I often value recommendations on tools and resources from other artists, and once I find the “one” I love, I become a loyal fan and never look back! 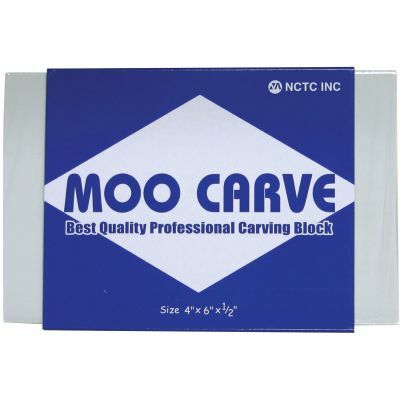 These MOO Carve Professional Carving Blocks are one of those things. It’s my absolute favorite carving blocks to use for my block printing practice both professionally and for fun! 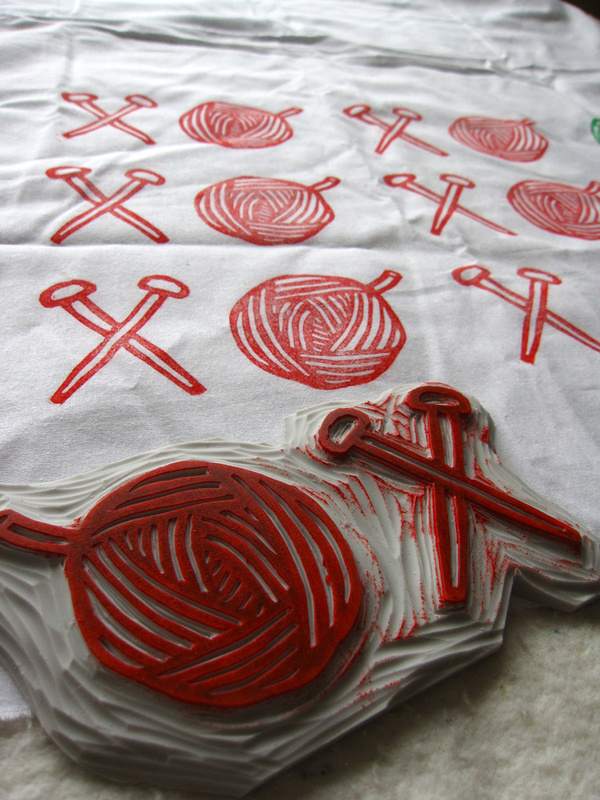 Let me back up a little and tell you how I got started with block printing first. 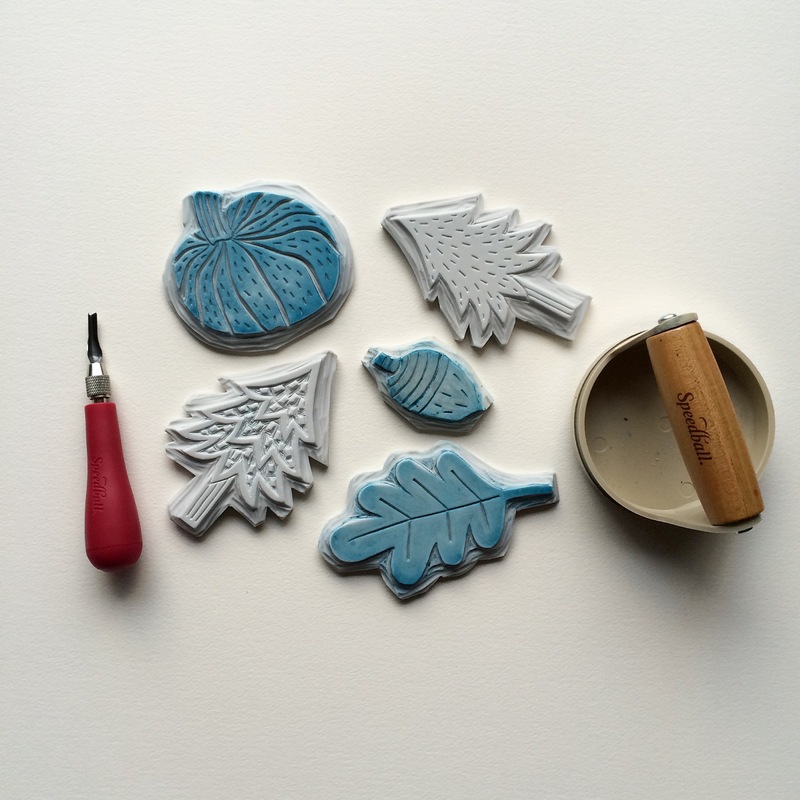 I took an amazing e-course, Design, Carve, Print, by Jen Hewett in the winter of 2015 and got immediately hooked. My first fabric block printing project in the winter of 2015. I love the process of block printing. It engages your creativity in many different ways through the entire course of production, from drawing on paper to carving the block to designing and printing on fabric. Before I learned how to block print on fabric, I tried linocut once after buying a beautiful linocut piece at a farmer’s market and loved how it looked. My first and only linocut project. It was very hard to carve, and I didn’t enjoy working with the oil-based ink, either. So messy!! 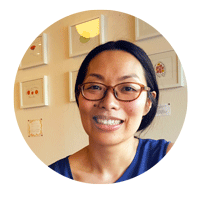 After taking Jen’s course, I learned about MOO Carve, and it totally changed my block printing world! It’s a little thicker than the block printing blocks you get from other companies (about 1/2 inch thick). Their material is very similar to rubber eraser, and it cuts like butter! I like how easy it is on my hands and how quickly I can carve my designs. Valentine’s XOXO design for knitters/crocheters. February 2016. One drawback of using a softer material is, if you’re not paying attention, it is pretty easy to cut through parts you aren’t supposed to. I’ve also broken off parts of my block (especially smaller details) while washing… Oops. Other than a few mishaps here and there, all of my blocks have fared pretty well after making hundreds (yes, hundreds…) of prints!! Some of the fall/winter designs from last year. 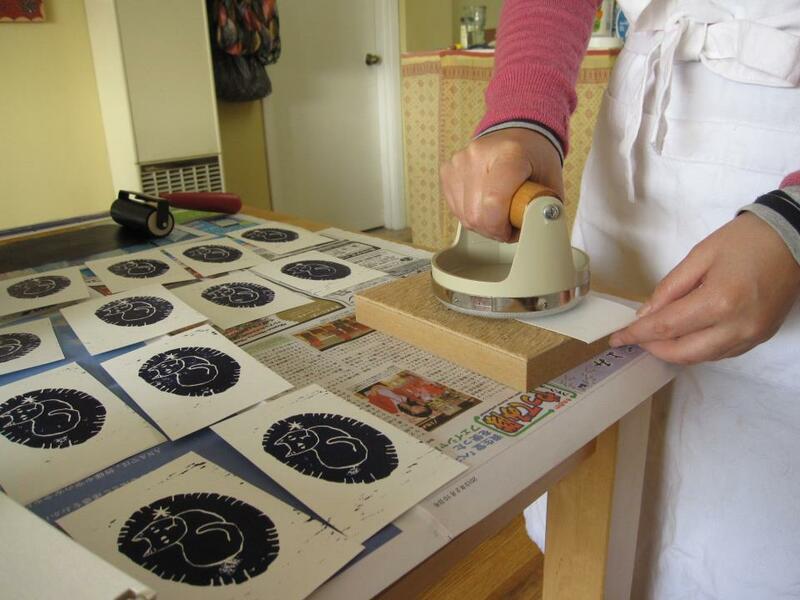 I use the Speedball lino cutter and baren. For now, I mainly block print for fun. 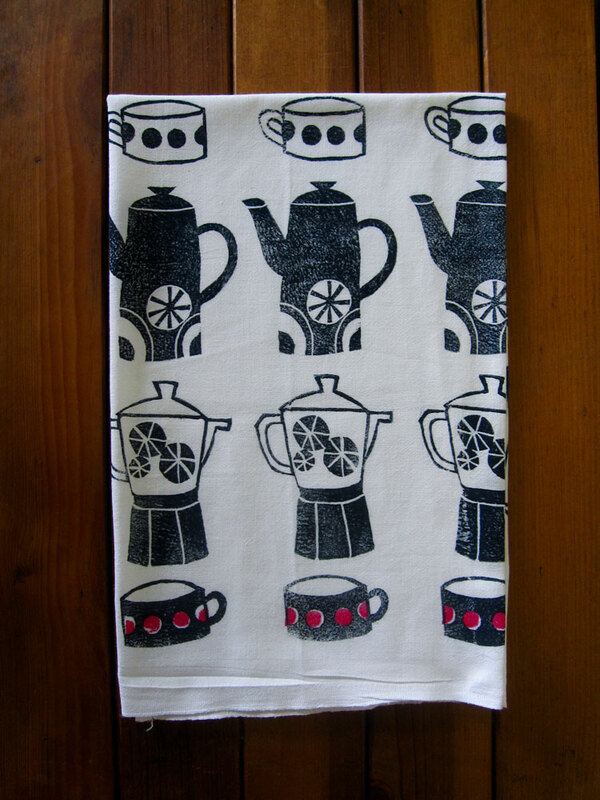 You can see my most recent printing and sewing project in this post. I’ve also been enjoying teaching others how to create their own beautiful block printed fabrics since this spring! I use MOO Carve blocks for the classes I teach as well, and many of my students are surprised to learn how easy it is to work with the material! It’s a little pricier than some other brands,’ but it’s well worth it to me. I usually buy them from Blick online store or Amazon depending on what else I’m buying. If you’re a print maker, give it a try and let me know how you like it!